These services are pretty niche and rely on a relatively expensive console or PC to function. However, a new project from Google called Yeti could break down many of those barriers by allowing users to stream games to Chromecast-compatible devices, or possibly on an all-new Google home console. Detailed in a report from The Information, Yeti was reportedly scheduled for release in late 2017, but for unknown reasons, the launch date has apparently been pushed back. The idea is that with today's faster internet speeds, Google could host games on servers in the cloud and send graphical data to an individual, thereby significantly reducing the amount of computing power a person would need to have if they tried to do the same thing locally. 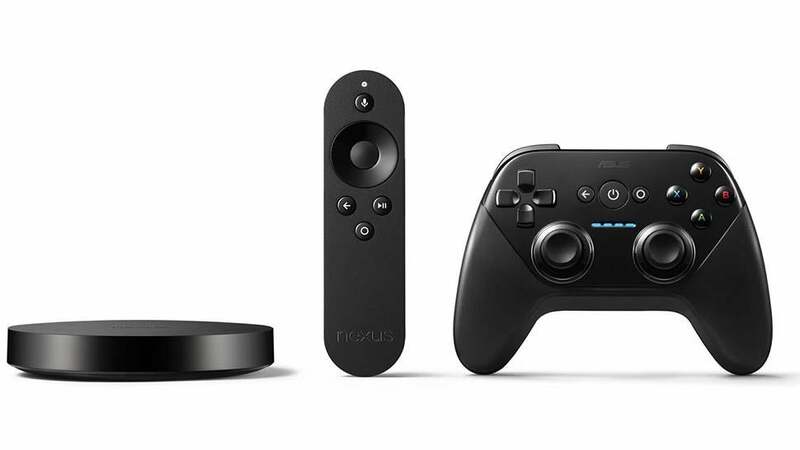 This wouldn't be the first time Google has experimented with gaming hardware, as both the Nexus Q in 2012 and Nexus Player in 2014 boasted the ability to play games and even came with optional gamepads. However, since these systems were based on less powerful mobile chipsets, they didn't have the ability to play modern, graphics-heavy AAA titles without a boost from something like Yeti. Looking past PS Now and GeForce Now, Google's Yeti would also compete with similar ventures such as GameFly, Liquid Sky and Parsec, though none of those companies have anywhere near the same resources. For now though, all we can do is sit back and wait for Google to figure out how to bring Yeti into reality. I could see this working for some games, but anything requiring platforming of shooting, probably not. Stuff like CIV, this would be perfect for. Which would be perfect for me. As an Xbox One X gamer, the only games I miss are 4x games like Civ 6. All this in an environment where politicians still think ‘streaming’ is when you piss on the new kid at your elite private boarding school. Onlive pushed this several years ago, they were even setting up partnerships with TV manufacturers to bake the streaming hardware/software in. It apparently worked quite well if you were within range of the servers, but of course we don't have the geography or bandwidth to do it here. The issue would be the latency - most people could probably handle a 1080p stream but getting it with any sort of decent latency is a massive issue. Local servers would pretty much be essential for it to work right. Even a Steam Link on a fairly robust local network can introduce just enough latency (however small) to be noticeable or make twitch shooters harder to play. These services are pretty niche and rely on a relatively expensive console or PC to function. I'm confused, why do they need an expensive console or PC to function when the existing streaming services are exactly the same concept as Google's? If you're streaming from a home PC or console to another device you own then yes, the streaming device needs to be beefy enough to both run the game and stream the data. If it's a service provided by someone else then they are doing that for you and all you essentially need is the ability to receive that streamed graphical data and send inputs back. It's like streaming Netflix but also being able to send control data back to the server to influence the images. The problem that people actually need to solve is how to deal with latency over the internet to ensure that controls remain responsive.